Overview: Expectations in Big D are sky-high and no one is going to be happy with anything less than a Super Bowl ring. The past two years have seen the Dallas Cowboys bow out of the playoffs before their time. Two years ago it was Tony Romo fumbling a PAT snap; last year it was losing to the Giants, a team they scored 76 points against in two regular season games. 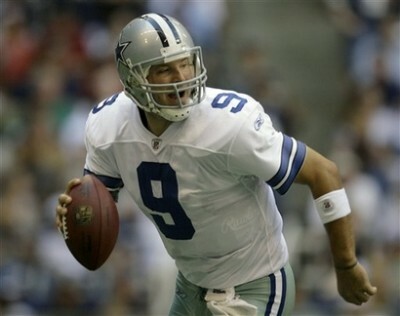 There is a whole lotta ego in the locker room, and one thing for sure is that the Cowboys will not have a quiet 2008.